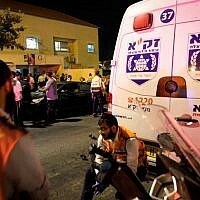 The Knesset passed a bill Monday that would see people who throw stones at civilian vehicles sent to prison for up to 10 years, without having to prove harmful intent in their actions. 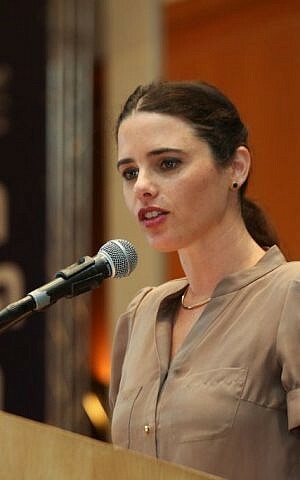 Originally drafted by ex-Justice Minister Tzipi Livni of the centrist Hatnua party and later completed by her successor Ayelet Shaked of the right-wing Jewish Home party, the bill allows for a maximum incarceration period of 20 years if it can be proven the throwers intended to inflict harm. Also under the new law, obstructing police activity by throwing stones at officers or police vehicles is punishable by up to five years in prison. The bill, approved Monday in a second and a final third parliamentary reading, amends an existing law that allows stone-throwers to be jailed for 20 years, but only if it can be proven they intended to inflict harm. “A stone thrower is a terrorist, and only an appropriate punishment can be deterrent, punitive and just,” she added. The bill won the approval of 69 MKs and was opposed by 17, following a stormy Knesset debate. 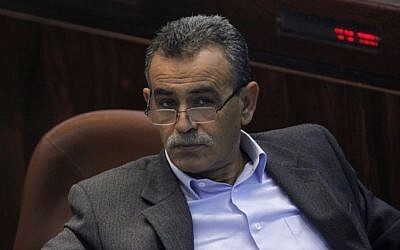 Joint (Arab) List MK Jamal Zahalka slammed the legislation, labeling it hypocritical and unjust. “Imagine bringing before a truly just judge the stone thrower as well as those responsible for him throwing the stones. Who would the judge put in jail? The one destroying (the stone thrower’s) home, expropriating lands, killing his brother, or the boy who threw a stone?” he asked during the heated discussion. “You are picking on the person who responded to the major injustices, such hypocrisy. Those who demolish homes receive medals, but the boy who’s anger is justified is imposed with punishments. There is no justice in this law,” Zahalka added. Fellow party member Ahmad Tibi added that Jewish protesters are regularly protected by the army, even if they attack soldiers, while Arab protesters are shot with the intent to kill. “Every single one of you knows that the punishment of a Palestinian, even if he throws a non-lethal stone, is a death sentence,” he said, addressing the Knesset Members. “Just as they protect me, they are protecting you, in this Middle Eastern Jungle,” Bar added, eliciting the ire of several left-wing MKs. 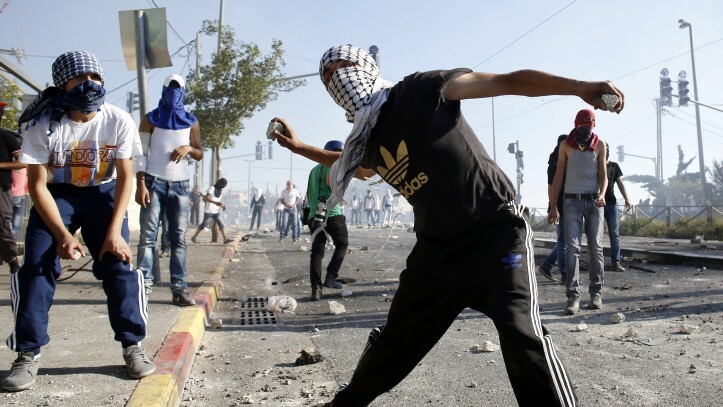 Palestinians target Israeli cars on West Bank roads with stones on a near-daily basis, and clashes between Palestinians and Israeli police in the West Bank and east Jerusalem tend to involve stone-throwing.